Coconut Shell Carving,Handicraft Of Indigenous People In Bali, Indonesia. Banco De Imagens Royalty Free, Ilustrações, Imagens E Banco De Imagens.. Image 47189707. 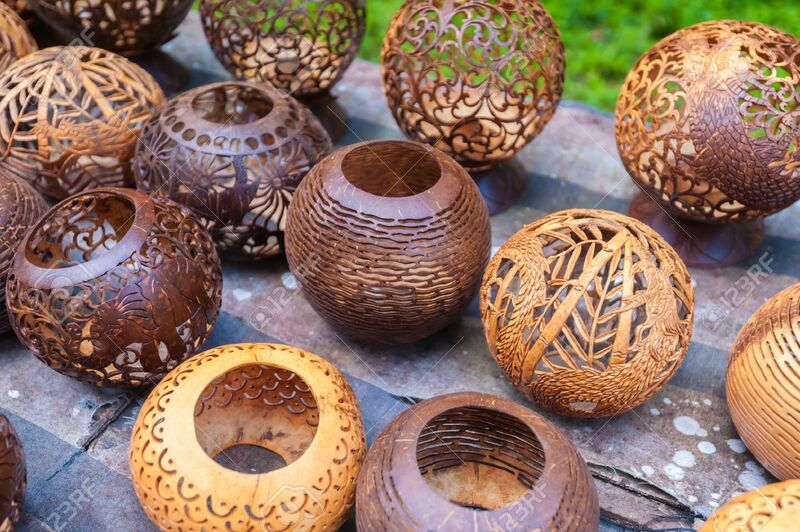 Imagens - Coconut shell carving,Handicraft of indigenous people in Bali, Indonesia. Coconut shell carving,Handicraft of indigenous people in Bali, Indonesia.